Attention commuters and working families! 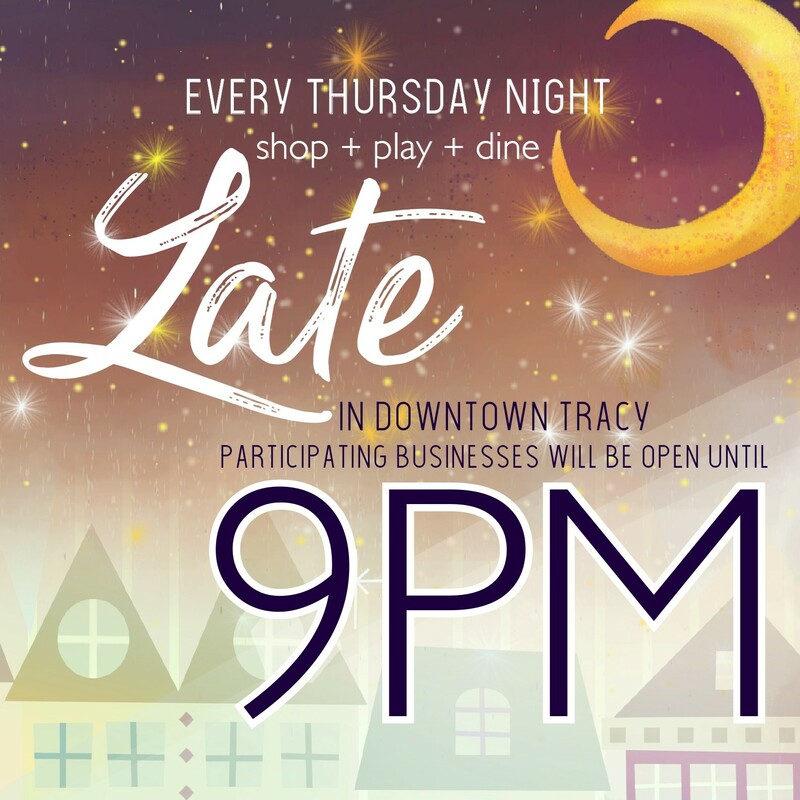 Select businesses in Downtown Tracy have committed to extending their business hours on Thursday nights to 9pm beginning March 1st. This will allow for you to stop by on your way home or after dinner! 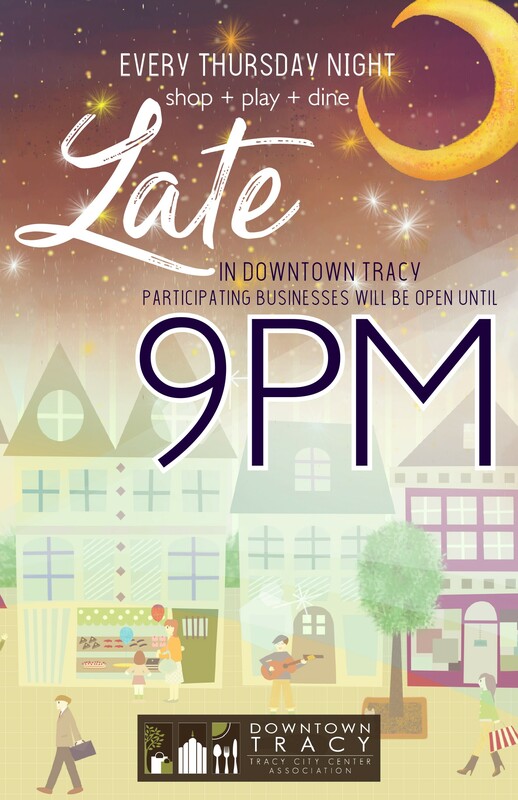 Businesses in downtown who have committed so far are The Owl Box, Mood on 10th Salon, Mia Bella’s Boutique, My Best Friend’s Closet, Aspire Hometown Realty, THE COMMONS, Delta Brews Tracy, and Sandwich Cousins’, in addition to the existing restaurants whose hours already reflect these changes. Stop by and say hello! We will continue to update you with businesses who are extending their hours, and hope you will come to support them! Remember- Shop Small and Stay Local!